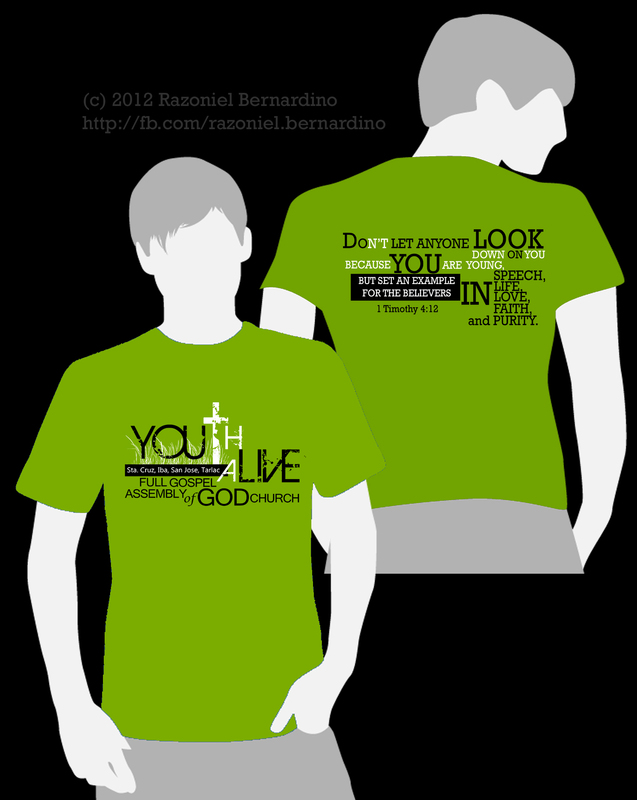 This is one of the shirts I designed for non-school use. 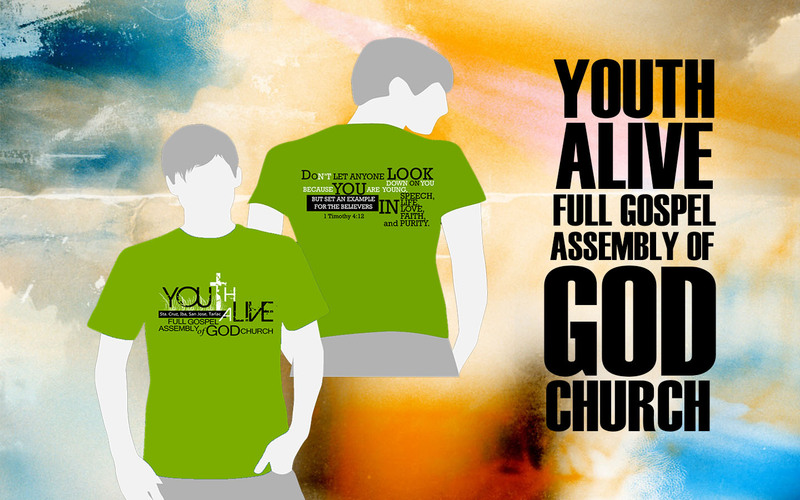 It is made for a protestant church named Full Gospel Assembly of God Church. One of my college classmates/friends, Ms. Jenny Lambanicio asked a favor. It is to design a simple shirt for religious use. 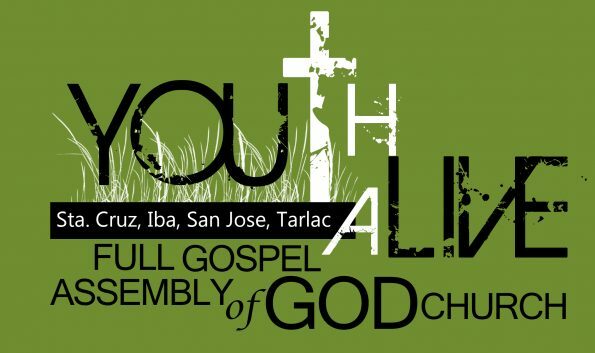 The design is for the official use of Youth Alive Organization under the Full Gospel Assembly of God Church (FGAG Youth) in Barangay Sta. 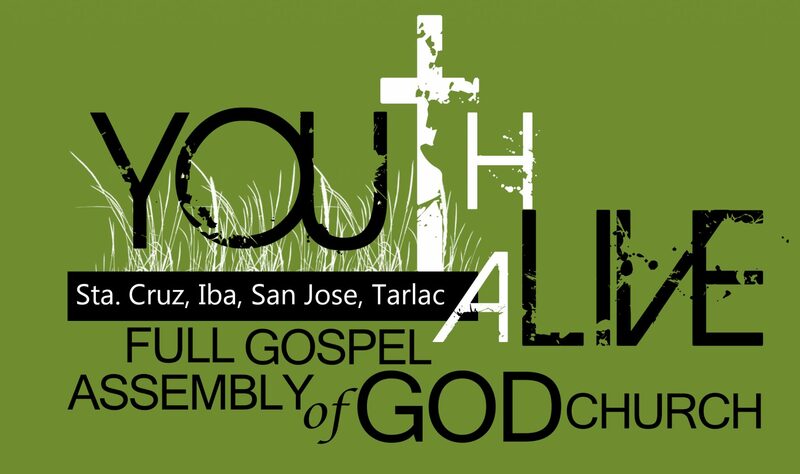 Cruz, Iba, San Jose, Tarlac. Basically, they want it to contain the verse 1 Timothy 4:12 at the back and overall usage of neutral colors. There are no other request regarding the design. 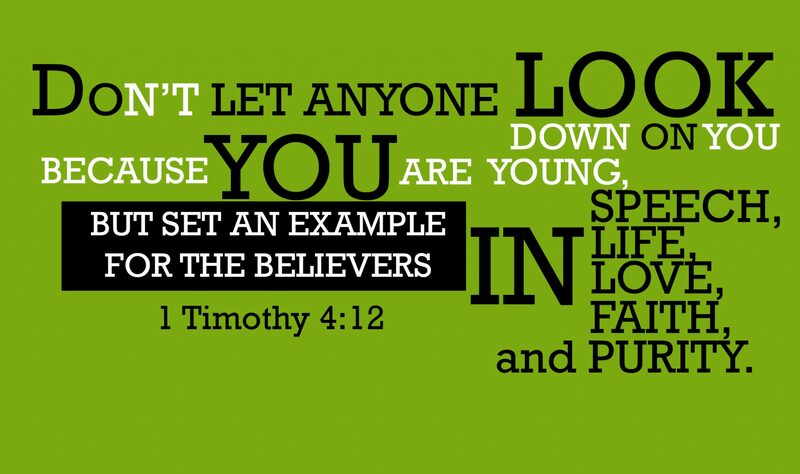 The front design is my idea as well as how the verse is presented at the back. The message at the shirt’s back presents duality – the two sides of a certain situation. There are no other designs made for this project.